Flights cancelled by American Airlines from and to port-au-prince, Toussaint L'Ouverture Airport. 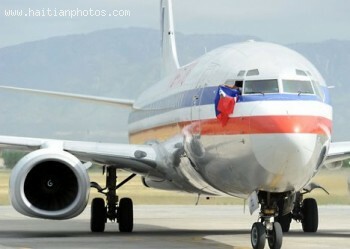 Following the announcement of the 2010 Haiti election results, American Airlines announced the suspension of their daily flights to Port-au-Prince, Haiti for two days. Many other airlines have taken similar actions.